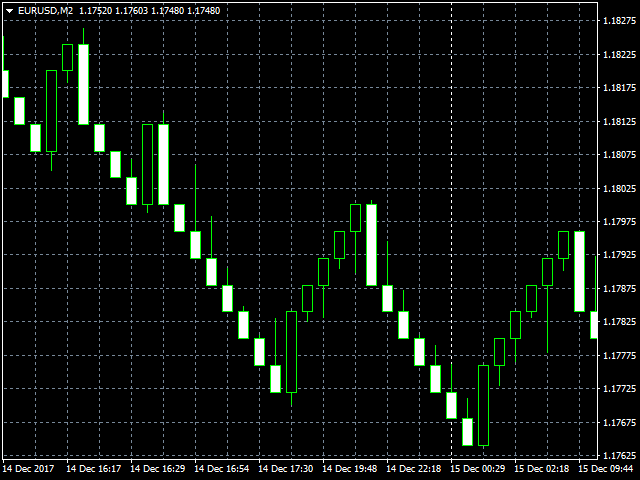 The Renko_Bars_3in1_DEMO is designed for plotting 3 types of Offline Renko charts. Standard Renko Bar (the reversal bar is twice the size of the bar). Renko Range Bar (the size of all bars is the same). 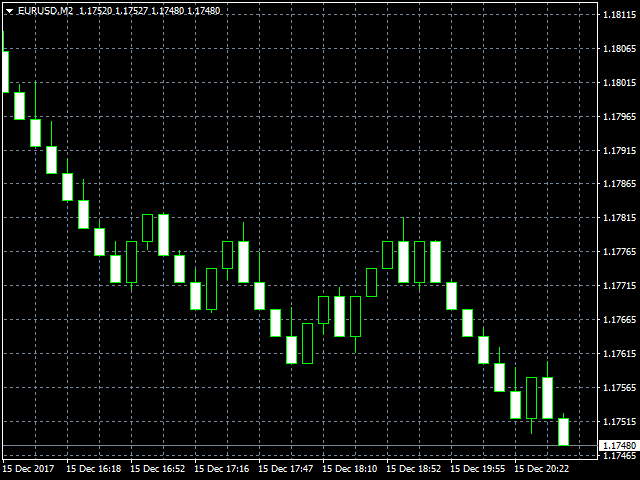 Renko Bars with the ability to adjust the size of the reversal bar. Note. 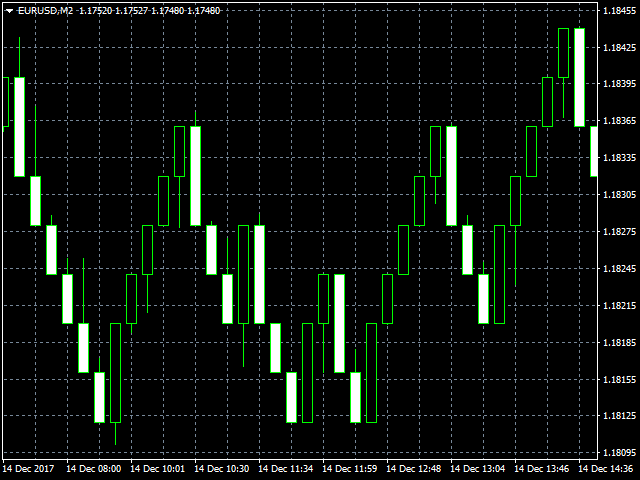 Renko_Bars_3in1_DEMO is a demo version of Renko_Bars_3in1 indicator. 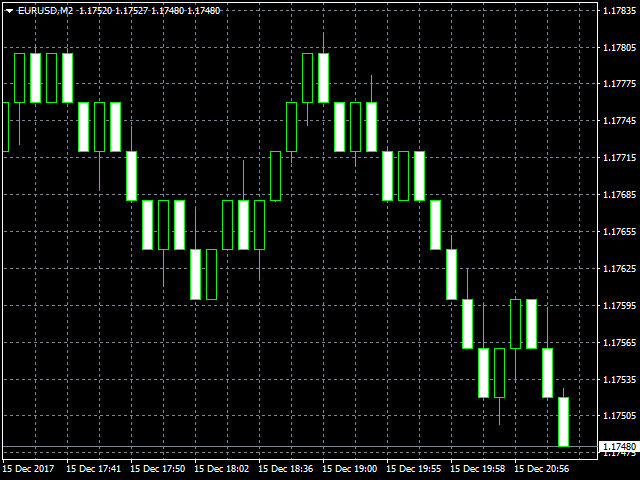 It works only on the NZDUSD currency pair. A chart with the M1 period is necessary to build an offline chart. When the indicator is attached to a chart, the offline chart is opened automatically. When closing the terminal, also close the offline chart, because another offline chart will be opened at the next start of the terminal. If this situation occurs, close the offline charts and restart the indicator. A chart built using Renko_Bars_3in1 does not redraw the value of Open on the current bar and value of Close on the previous bar, which is important for fully functional operation of indicators and Expert Advisors. The indicator also implements the ability to test indicators and experts in the tester. To run your experts on an offline chart, create a copy of your expert, then insert or replace the OnInit() function with the one below. You can also use the refreshchart_and_tiks (https://www.mql5.com/en/code/19673) script to run experts on offline charts (preferred, does not require the replacement of functions in experts). CandleSize - candle body size in pips. RevSize – multiplier for the reversal bars. TimeFrame - timeframe to display the offline chart (M2, M3, M4, M6, M7, M8, M9 or M10). ShowWicks - show the candle wicks (true/false). StrangeSymbolName - set true, if your broker's pair name is different from the standard pair name. Test - false; set True if the chart is opened for testing. See the video for instructions on how to install the indicator and how to test your indicators. The construction of bars is performed by (ASK + BID) / 2.